Thinking about switching your household cleaners to natural cleaning solutions? 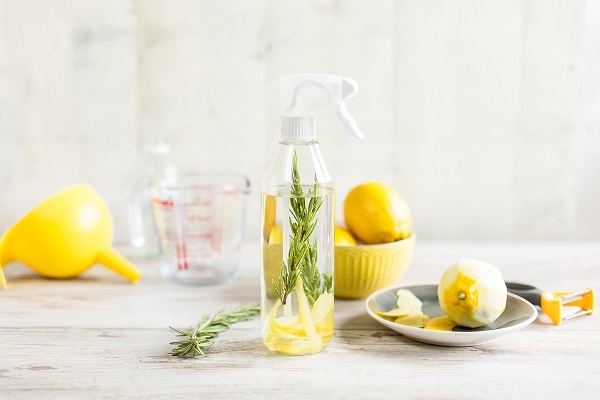 Vinegar roughly consists of 5% acetic acid and carries a pH of 2.0, it is with these properties that makes it an excellent house cleaning disinfectant towards killing bacteria and viruses. Xfactor to dissolve: cuts through stubborn oils, grease and grime. Gets rid of odours: combats odours that can stick around in the air. Naturally acidic: easily removes soap scum, lime deposits and prevents mould. Replace your multi-purpose spray cleaner with this vinegar all-purpose cleaner for most house cleaning chores. Simply combine all ingredients in a jug and stir, fill up spray bottle and your all-purpose cleaner is ready to tackle any general house cleaning stain. 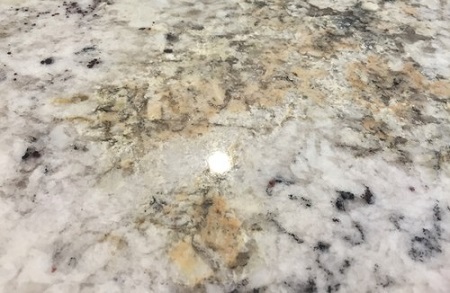 Etching can occur and cause spotting on these surfaces when cleaning with acidic solutions. Use water and an eco-friendly detergent. Sealed hardwood flooring contains a protective layer on top of the actual wood flooring. Any acidic cleaners will actually breakdown this coating, causing more harm than good. Mix a spray bottle with warm water and 20 drops of eucalyptus oil for best results. Moderation, cleanliness, and temperance are a good practice of environmentalism. To achieve chemical free cleaning, it is better to minimize or even avoid the use of chemicals. With cancer rates rising by the day, many asthmatic patients and those having allergies have increased interest in the use of chemical-free cleaning solutions. For instance, the use of chlorine and other synthetic chemicals create an appealing smell; yet, the side effect of these chemicals may lead to an onset of asthma or allergies if used too often. 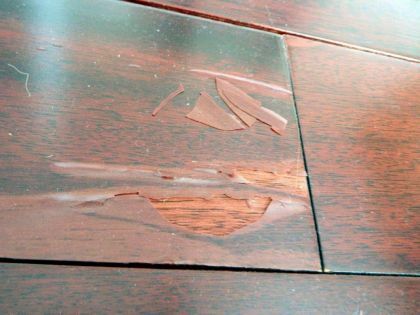 While they are effective in removing stains and cleaning floors, they are not very healthy for humans or the environment because they deposit chemical residue that sticks around for long. Vinegar, in any case, is a superior option. The advocates of eco-friendly and chemical-free cleaning (in other words, green cleaning) emphasize the necessity to protect the environment from the further harmful effects of chemical compounds because of the harsh chemicals associated with traditional cleaning products. One of the greatest benefits of incorporating green cleaning into commercial and industrial plans is to improve the health of the building, which in turn improves the health of the employees and the business owners. LEED – Leadership in Energy and Environmental Design Certification is part of the certification requirements for those companies concerned with the environment. One major benefit of switching to chemical-free cleaning is that it can reduce the number of sick employees which can reduce your company’s productivity. A clean work environment can also improve the efficiency of employees because it is easier and more convenient to work in a clean environment. Firms that use chemical-free cleaning products do not use (VOC) – Volatile Organic Compounds since they are known to cause headaches and other health related issues. This affects not just for your employees, but also your visitors and clients – which can be very bad for business. Chemical cleaning products are hazardous to delicate parts of the body such as the eyes or skin; on the other hand, green cleaners must also adhere to strict instructions when it comes to combustion, skin absorption, and inhaled toxins. Since they will not contaminate the water supply and are biodegradable, they are safer for your clients, employees, visitors, and the environment at large. Also, whenever there is a reduction in sick time amongst employees, there tend to be more efficiency and productivity. Alternatively, sick employees will only lower the rate of production and that’s bad for business also. Many chemical cleaners have strong and offensive smells which can affect the air we breathe. However, green cleaning or chemical-free products have a non-noxious and pleasant odor that will only improve air quality. Despite the fact that toxic solutions are hazardous not only to our environment, but to our entire body, people still put their health at risk because of ignorance. This is why it is important to have the knowledge of the benefits of chemical-free cleaning.